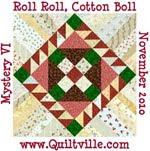 So, no new quilts to show off. Here is one from Jan. this year. 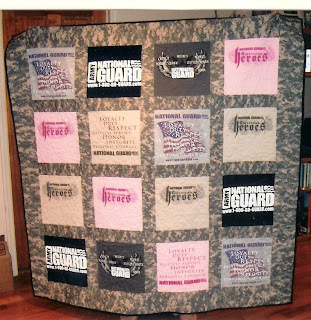 This is a t-shirt quilt I made from National Guard t-shirts and ACU (uniform) fabric. DH is in the SC National Guard. Our FRG (family readiness group) raffled this quilt to raise money for coming home activities, as our soldiers came home from Afganistan. They all returned as the end of May. ACU comes in yardage?? May I ask where? 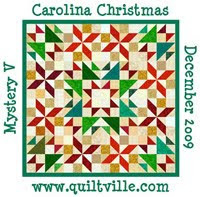 Congrats on your quilt. My DH has a pile of t-shirts that I'd like to move on, and you've shown a great way to do it! 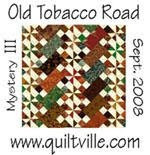 I like your t-shirt quilt. I hope you had a wonderful birthday. I am a July baby too.